High quality fire resistant glass from UK. 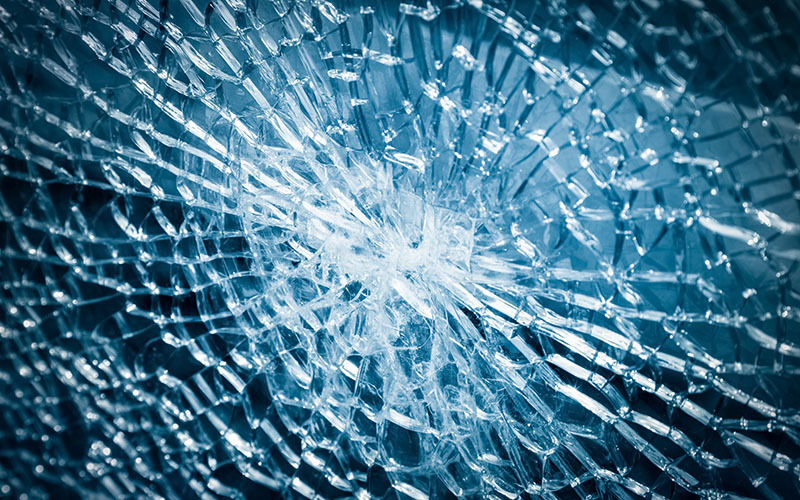 Laminated glass with many possibilites. 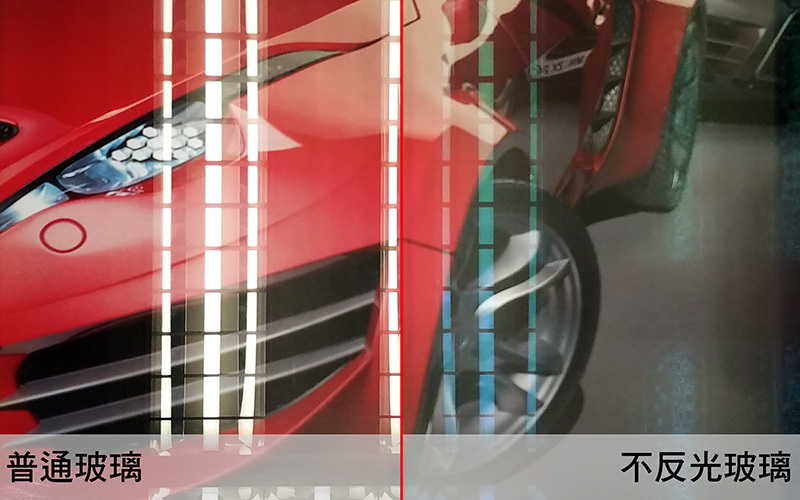 Horizontal temperingPrecut glass is processed by controlled thermal or chemical treatments to increase its strength. 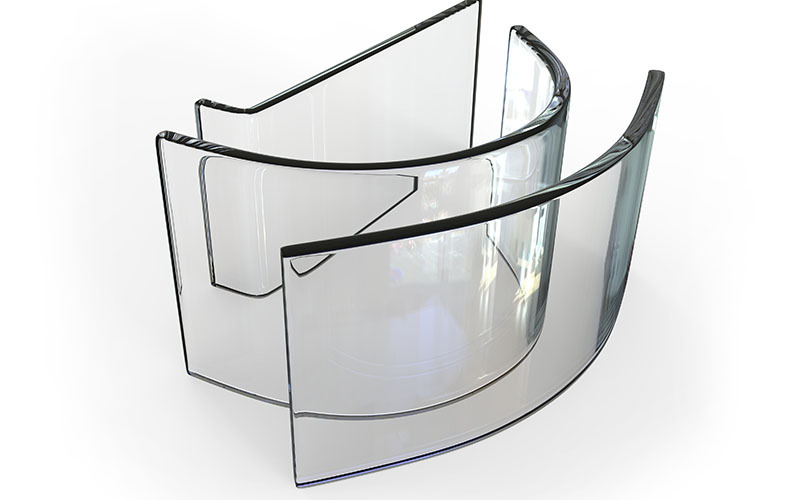 Bending temperingTemper glass can be shaped into curve with external pressure applied during the tempering process. Anti-reflecting glassSpecial treated glass with anti-reflective coating that can reduce a high portion of reflection from the surface.